Dale-209 prints are shipping this week, hopefully those that get them enjoy them in person. - hands off. this never fails to make me smile. 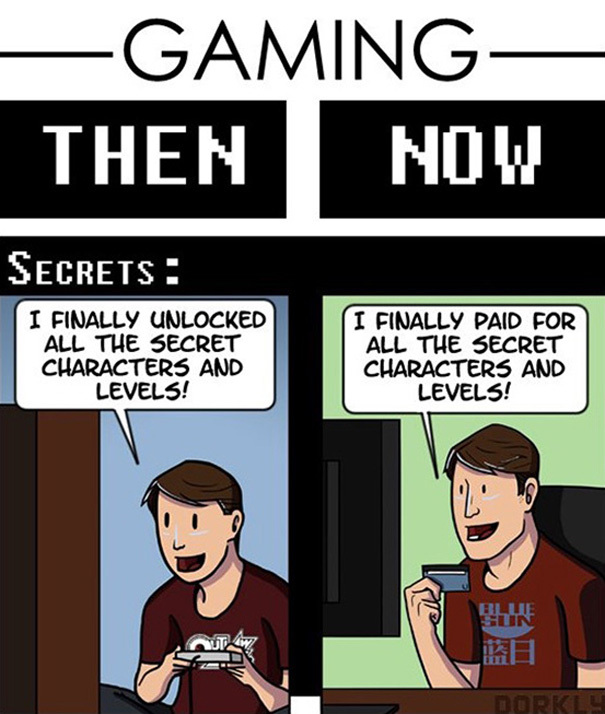 - games then / now. so true. i'm old, old.